Yeah crazy huh.. 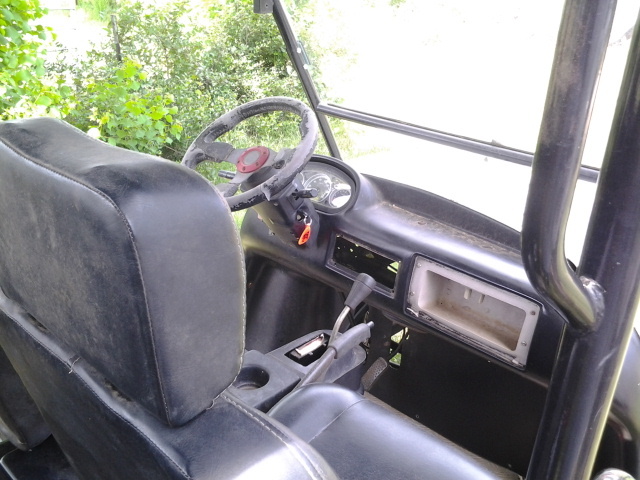 I am a newbie who just won some sort of Chinese four seater UTV in an auction. 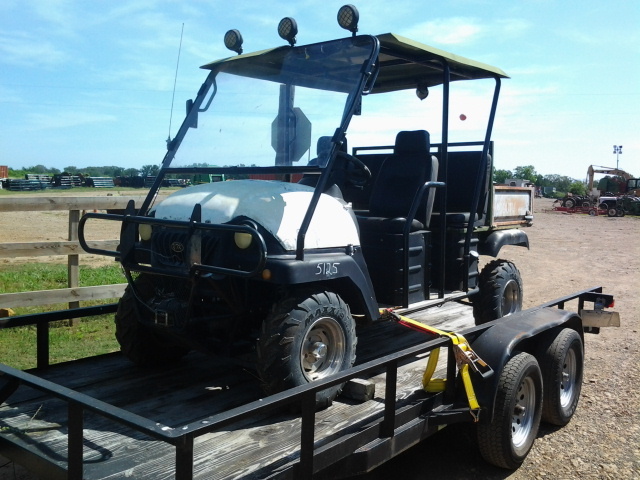 I got it home and have no idea what kind of UTV this is. I can't find hardly anything on the 'net. It is a YTK 500 4x4WD.. 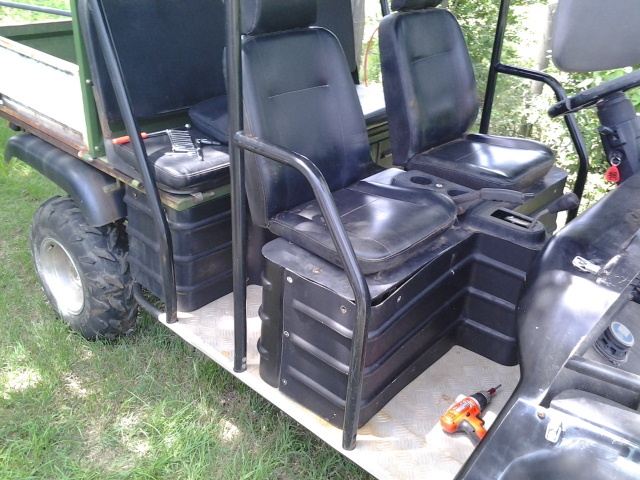 It's a four seater, has a liquid cooled motor. Here are a couple of pictures of it.. If anybody can help me identify it, that would be awesome..
Hello everybody. Newb here. Just bought my first UTV a couple weeks ago. 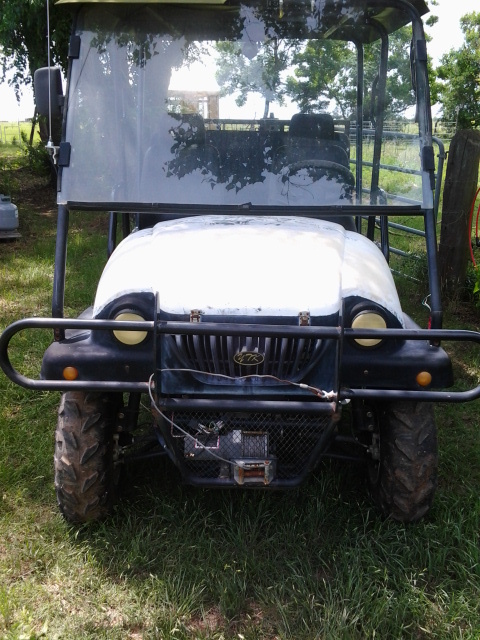 Needed a set of wheels to use while hunting and mostly around my small acreage. Got a heck of a deal on a new to me 2017 Mule SX SE that's not even due for the first service. And it came with a trailer to haul it around on. Got lots of questions that I hope can get answered on this forum.